More than any other decorative element in your home, the way you arrange your lighting makes a huge difference with how your home looks. There are so many types of lighting available and you can use them as much creatively as you want to make your home restful, welcoming, warm and cozy. The lighting can make it happen! Table lamps are indeed a superb concept because they spread a soft glow (if they are covered with the lamp shade) which is just enough to move about comfortably in a room but doesn’t dazzle your eyes. 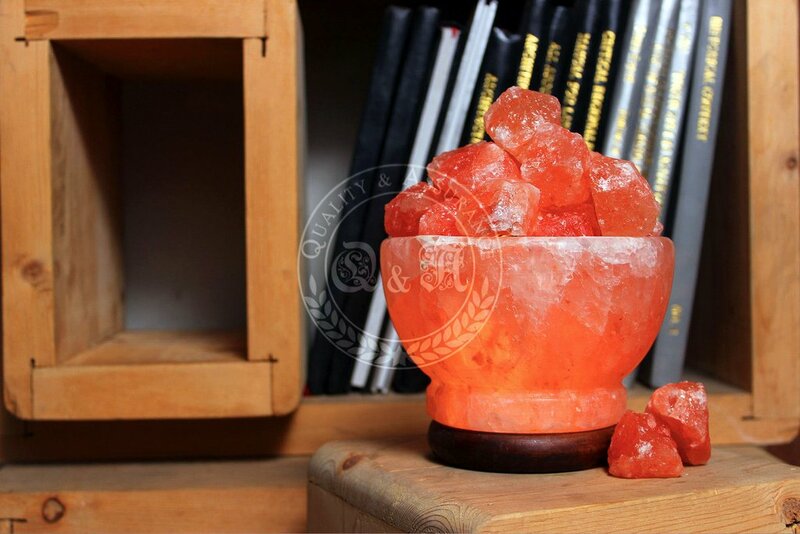 And when it comes to table lamps, the latest trend is Himalayan salt lamps! 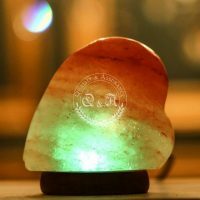 Himalayan salt lamps are made of one or multiple chunks of salt found in the Himalayas which are fitted with electric bulbs and emit a soft pink or orange glow that is not only delightful for eyes but also is supposed to be health-giving. Here are some ideas of how you can enjoy having these beautiful and air-purifying lamps to decorate your home to make it truly warm and cozy. 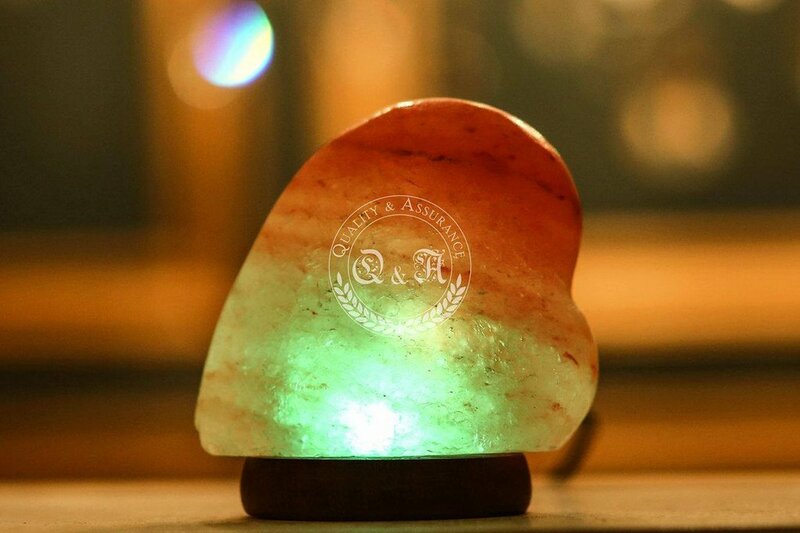 Most Himalayan salt lamps are hand-crafted in various shapes. 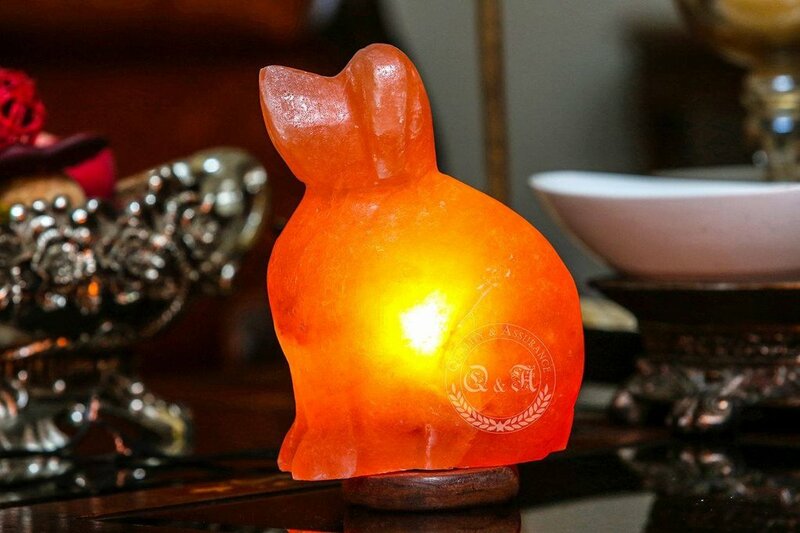 You can have shapes for your lamps as you like, such as animals, candle-holders or any other shape. You just have to fit in a bulb (or candle in case of a candle-holder) and enjoy the soft glow. You can have the Himalayan salt lamp in the shape of a bowl filled with the salt crystals and use it as a source of light in any room like bedroom, family room or even a study room. Another nice idea is to fill the salt crystals in a decorative can which has various patterns on it as per your liking. 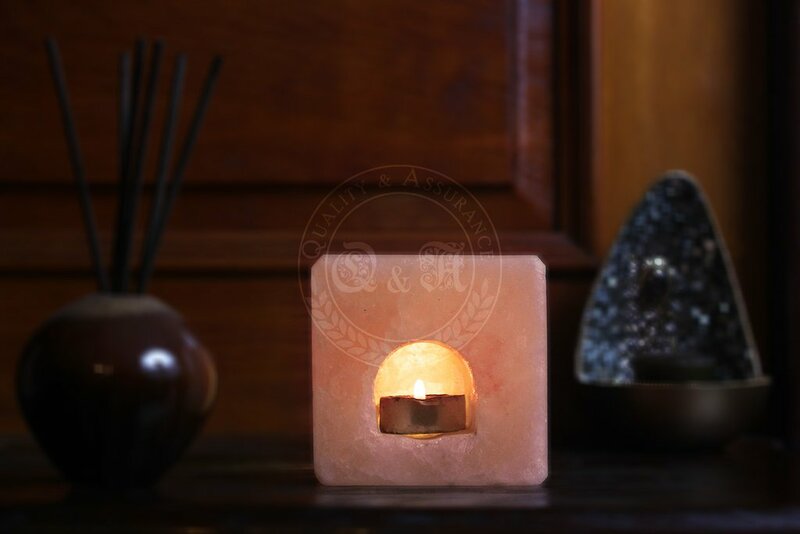 The can will be fitted with a bulb and you can enjoy the healthful soft light passing out from the salt crystals creating an amazing decorative piece. This is the same idea as of the decorative can; the difference is that you have to use a wire basket instead of a can. The basket would be fitted with a bulb and should be filled with Himalayan salt chunks. Enjoy the pink glow anywhere you want – bedroom, sitting room, bathroom or study room. Himalayan slat lamps are known to emit the very healthy negative ions in the environment and eliminating the positive ions, pollutants and allergens and thus improving the interior air quality of a home. An added bonus is that you can have them in a variety of ways as described above. Choose one and enjoy the soft pink glow and the health it brings.